Judgement team consists of first-round judges and final judges. 20 first-round judges will review all the classified works and decide the entries of each category. Final judges, which consist of 6 overseas experts, 2 Taiwan experts, 2 experts from the mainland, will re-evaluate the entries and allocate the awards fairly and openly. Each judge shares the same weight of power. STIDA Committee and the final judges recommend 2017 STIDA Special Awards jointly. 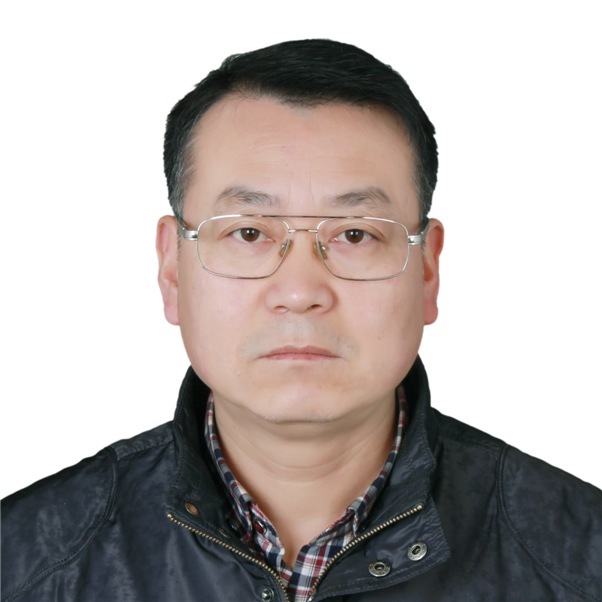 As Senior Engineer with the rank of a profession, Docotor Ma Shao Lin graducated from Xi'an Jiaotong University. He worked in the Design Dept., Chief Engineer Office, Industrial Turbine Division and Product Development Dept.of his company, and won the title of outstanding expert in Sichuan, backup candidate for academic and technical leaders, twice first prize of science and technology progress award of Sichuan Province, once first prize of science and technology progress award of Deyang City and several prizes science and technology progress award of his company. 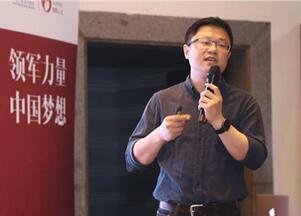 He led his team and wond 102 prizes in International Innovtion Design Award, ranking first in Chinese enterprises. He was former judges of iF Concept Design Award, American Core77 Design Award, Japanese G-Mark Design Award, "China Design Exhibition" of Ministry of Culture and “Beauty of Chinese Make”, establishing the visual images for the three big brands of Casa'Di, Haier and Commander, leading the design of French-style and Itanlian-style refrigerator, waterless washing machine, air conditioners based on the Internet of things and other overwhelming products. The new product that he leads the design every year account for more than 30 per cent of sales in Haier Group, totalizing 100 billion sales income. the founder of Chengdu Elmar Industrial Design Company. His virgin design, "Circular Integral Kitchen", won the first Gold Medal for China's industrial design in the special competition of international industrial design in Cologne in 2005. Elma company has offered its industrial design service for nearly 1000 customer at home and abroad and applied for one thousand of national patents in the name of individual, corporation and customer. 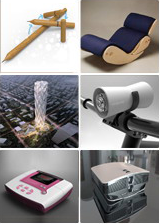 Chairman/ Design Director/ Creative Director of Chengdu Ai Wei Industrial Co., Ltd. Professor and Master Tutor of Department Industrial Design, Nanchang University College of art and design; Dean of Nanchang University Industrial Design Research Institute. Deputy dean of Chengdu Academy of Fine Art, the director of industrial design department, and the deputy director of its Academic Board. Manager of Southwest Medical Instruments (Group) Ltd., Corp.
Director of product design teaching and research office, Art and Design Department, Yinxing Hospitality Management College of CUIT. Chairman of the Israel Designer Association; the former chairman of ICOGRADA, one of the largest world originality design authorities. The founder of the Israel International Design Workshop (IDW), Chairman of the Israel Export International Business Association and the former chairman of Internation Graphic Design Association. 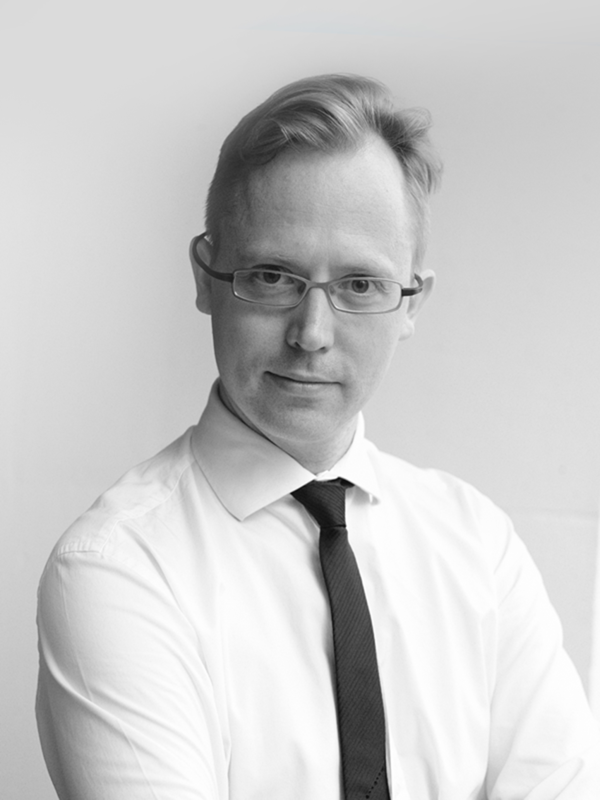 Design Director New Business at Philips Design. 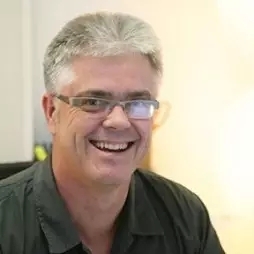 Andrew has worked throughout Europe, Asia and the USA on projects ranging from designing mobile phones, navigation systems, mobile computing, flat television to healthcare solutions. 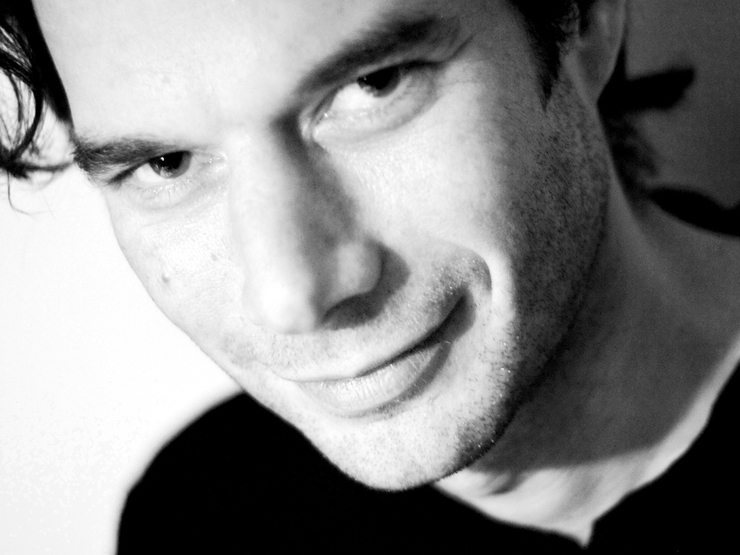 In 2006/2007 he served as a juror for the Microsoft Next Gen PC Design competition and in 2008 he was a juror for the IDSA / IDEA Design Awards. 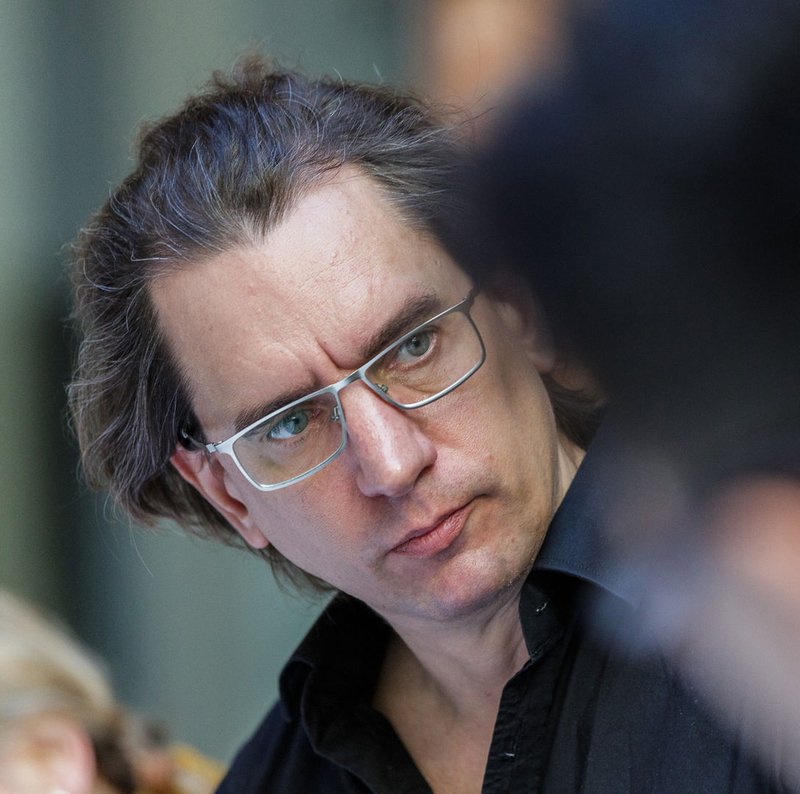 In 2009, Andrew chaired the IDSA / IDEA jury committee. Executive Vice President of Guangdong Industrial Design Institute, the former president and professor of School of Arts & Design Guangzhou University, Vice President of China Industrial Design Association; Vice Chairman of industrial design branch of Chinese Mechanical Engineering Society; Commissoner of the Industrial Design Art Council of Chinese Artists Association; Vice President of Guangdong Industrial Design Association; Chairman of the Association for promotion of Guangzhou Industrial Design. Executive Vice President of Chengdu Academy of Fine Art, Director of the Industrial Design Department and Deputy Director of Academic Council. The former curator of Xu Liaoyuan Museum. His works have been collected by the Meseum of the Forbidden City, France Remy Martin Museum and President Bush. Chief Consultant of Taiwan Industrial Design Association, Guest Professor of Ming Chi University of Technology and College of Management and Design , the founder of Hua Zhou Design Company Limited. His Shoulder Type Pesticide Sprayer has been selected the representative work among the 30 internatinal excellent design by UNESCO and International Industry Design Association. Chairman of the executive council and Secretary-General of Taiwan Industrial Design Association. His design work was once awarded he first prize in Hamburg Clock Design 1987 and Young Designer Award in 1989 Braun Preis. CBi China Bridge Founder and President. Cathy is the founder and president of CBi. She was the first Marketing Director of GE/Fitch China, and the former Project Manager of Haier Design Centre. Cathy has published two books: "Mobile Inspiration" and "Managing Design for Business Success: Readings & Case Studies on Design Management". Chairman of Taiwan Graphic Design Association, Commissioner of Taiwan Design Federation, Creative Director of the HWAT’s Graphic and Lecturer in Taipei University of Technology. He won Excellent Image Award in Good Design 2008. He assumed director in Message to The World 2010, Shanghai and executive commissioner of World Design Conference 2011, Taipei.